Perhaps one of the most versatile positions in the healthcare industry is the job of a Certified Medical Assistant. Their responsibilities are varied and they can work in different environments. They do not necessarily have to stay in the hospital the whole day. In fact, there are certified medical assistants who can do paperwork and take charge of medical records containing sensitive patient information. 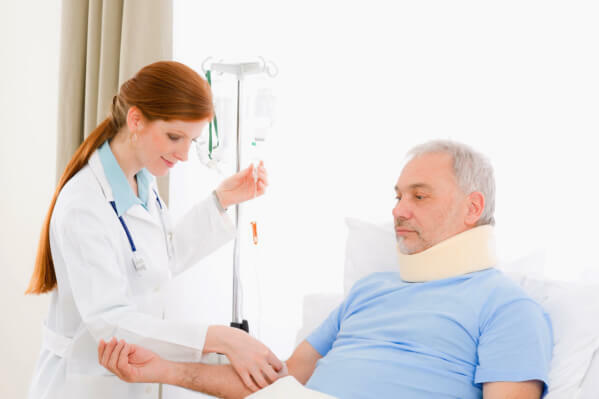 ATC Healthcare Services is widely known for its healthcare staffing in Philadelphia. We take pride in the rigorous selection of our staff to make sure that we deliver quality health care to everyone. So if you are planning to be part of our team, you have to know what you are getting into. What are the possible jobs for a certified medical assistant? If you find yourself getting excited by these things, then this might be the perfect opportunity for you. What are the qualifications that you need to have? Although it does not really require you to be a college graduate before you can be a certified medical assistant, it surely requires you to be trained for it. Most certified medical assistants are high school graduates but they have completed a series of training and accreditation for them to be fit for the job. The most successful people are not just technically brilliant in their field but they also have the heart for what they do. Hence, you must be dedicated to the job that you are about to do. Being able to deliver your responsibilities and most of all ensure that your patient is comfortable with you. That is where satisfaction comes in. Join our team of experts and professionals at ATC Healthcare Services, a trusted company for healthcare staffing in Philadelphia. You do not have to go far as we serve all areas in Philadelphia! This entry was posted in Health Care and tagged healthcare staffing, Medical Assistant, nursing, Qualities. Bookmark the permalink.